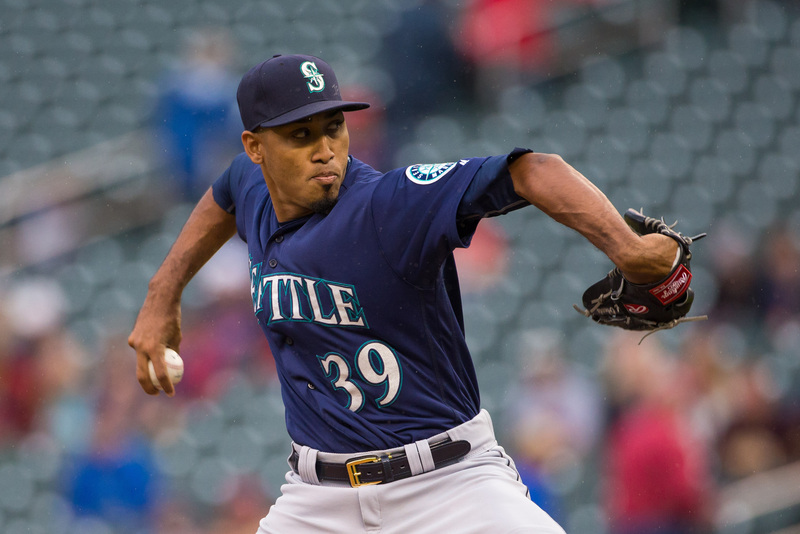 The Mariners were very busy this offseason, making 10 different trades since November. 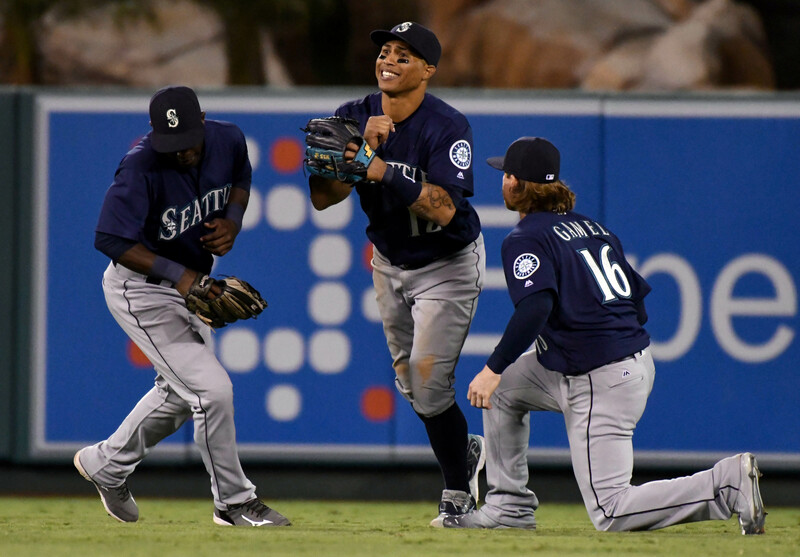 With many new pieces, the Mariners are in win-now mode. Four divisions down, two more left. 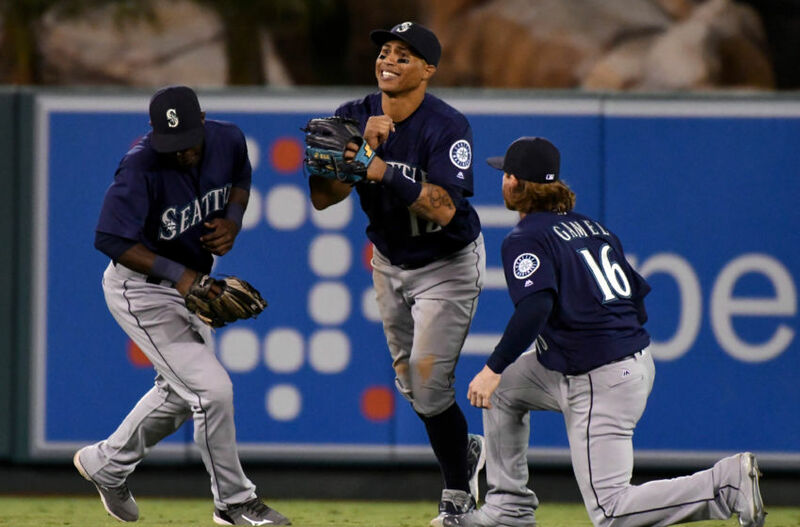 I kick off the American League West with the Seattle Mariners. Looking at the roster from October to the one they will likely field in April, this team underwent a lot of changes. The Mariners went 86-76, second in the division. The offense has plenty of power but was average making contact and getting on base. The pitching staff had the third-best ERA in the AL and third-most saves. 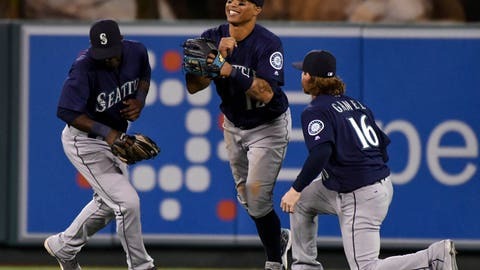 Overall, the Mariners are a great team. The pitching staff was held together by the bullpen. The starting rotation did not have a pitcher with an ERA lower than 3.75 and a WHIP below 1.200. There were only two starters with more than 10 wins. The offense carried this team with nine batters hitting at least 12 home runs and three driving in at least 99 runs. The team did lose two power hitters but replaced them with speedier, on-base batters. This should round out the team and make them a dangerous line-up. Safeco Field is a very power-friendly park. It ranked sixth in home runs, 21st in hits and 20th in runs. The Mariners had a better average and scored more runs on the road than at home. The pitching staff allowed more home runs at home but had a better ERA and WHIP. Despite the high praise, I only have 11 Mariners ranked inside my top-300. Expect to draft their second baseman, shortstop, third baseman, two outfielders, four starters and closer in standard leagues. 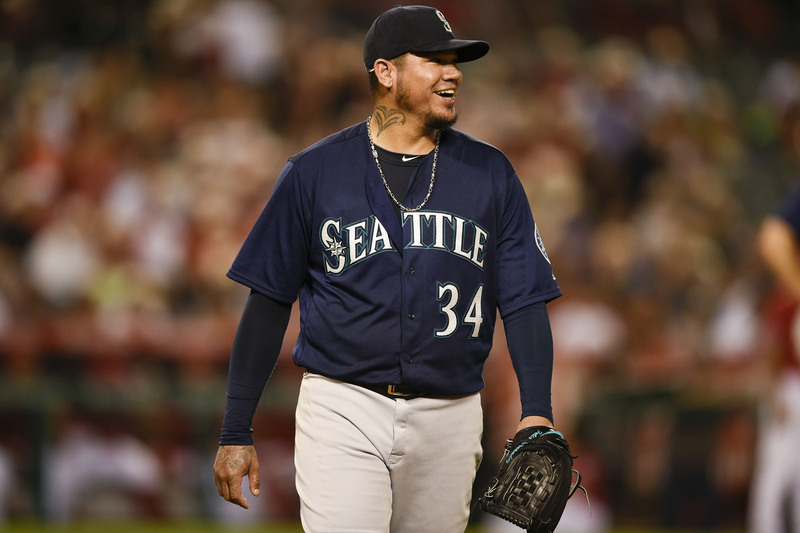 The Mariners will open up the 2017 season with Felix Hernandez as their starting pitcher, the ninth season in a row. He had a poor 2016 season, 3.82 ERA, 1.324 WHIP, and 11-8 record. Hernandez had a career-worst 7.2 K/9 and 3.8 BB/9. He only made 25 starts, lowest since his rookie season. We could be seeing the decline of ‘The King.’ I’m a little hesitant for Hernandez this season as he is my No. 3 starting pitcher. The Mariners acquired Drew Smyly a few weeks ago by acquiring Mallex Smith and then trading him to Tampa Bay. The impact of the move can be read here. I like Smyly in the AL West, away from the power-hitting teams on the West Coast. He is a good top-40 pitcher. Hisashi Iwakuma racked up 16 wins but posted a 4.12 ERA and 1.327 WHIP. He only had 147 strikeouts in 199 innings. He is my No. 41 pitcher. Yovani Gallardo was also acquired via trade, sending Seth Smith to Baltimore. You can read the fallout here. Similar to Smyly, Gallardo is away from the AL East. However, I don’t have him ranked in my top 300. He is more of a bench option in deeper leagues. James Paxton is the fifth pitcher, ranked 71st. 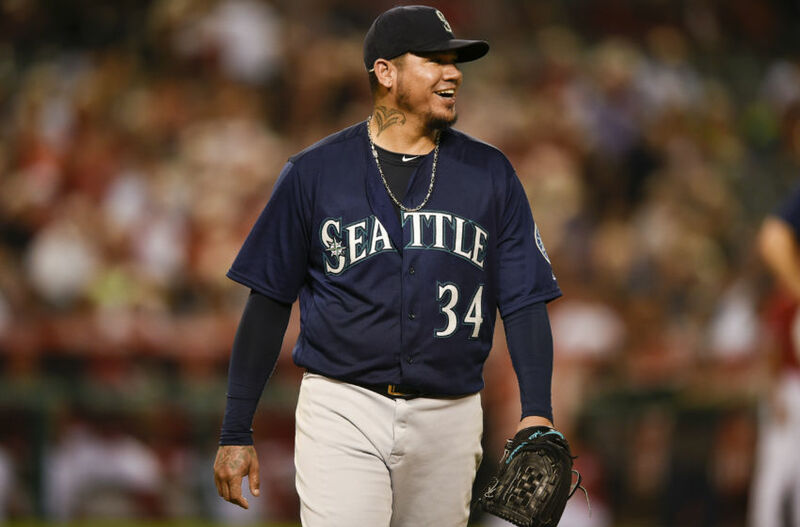 He had an 8.7 K/9 and 1.8 BB/9, best in both categories among Mariners starters with at least 20 starts. Paxton is my sleeper pick from this team. The Mariners started the season with Steve Cishek as the closer but ended with Edwin Diaz in the role. Cishek underwent hip surgery in October, paving the road for Diaz to have a great season. My colleague Brad Kelly tossed out the idea of Diaz being a top-five closer this season. I think that’s too ambitious, but top-10 is not out of the question. He had18 saves with a 2.79 ERA and 1.161 WHIP. Diaz struck out 88 and walked 15 batters in 51.2 innings. If he can pitch in 20 more innings, then 100 strikeouts and 25 saves are more than likely. He is my No. 10 closer currently. The rest of the bullpen is a question mark. There is no clear-cut backup to Diaz. If he gets hurt, then the picture will become a little clearer as to who will get the next save opportunity. The Mariners infield is a great-hitting infield. Mike Zunino will be behind the plate. He hit 12 home runs, 31 RBI and .207 in 55 games. He is outside my top-20 catchers. With the loss of Adam Lind, Dan Vogelbach will take over at first base. He only played in eight games with the Mariners. Not much there. 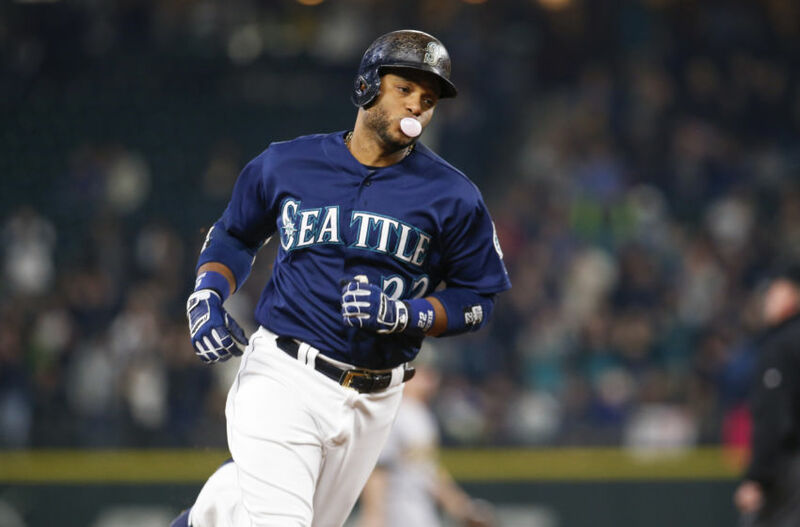 Second baseman Robinson Cano is one of the most consistent hitters in the game. He hasn’t hit lower than .280 since 2008. He hit 39 home runs, 103 RBI, and .298 in 161 games last season. Cano rarely misses a game and crushes the ball. There isn’t much more to say. He is my No. 4 second baseman. 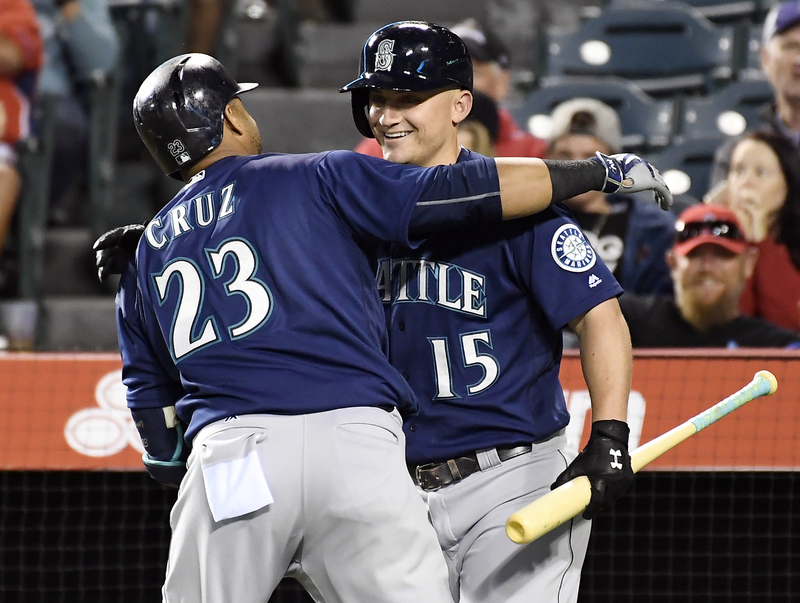 Kyle Seager seems to get overlooked at times, but he is an elite third baseman. He also hit 30 homers, 99 RBI and .278. I would like him to strike out a bit less. Another healthy infielder, he and Cano anchor the Seattle infield. Tell me if you heard this before. The Mariners made added another player via trade. This time it was Jean Segura. He will move over to shortstop as Ketel Marte heads to Arizona. Segura had his breakout season last year. Segura hit 20 home runs, 64 RBI, and .319 with 33 steals. He would be in my top-10 second baseman but ranks as my No. 7 shortstop. Two of the three Seattle outfielders were acquired via trade. 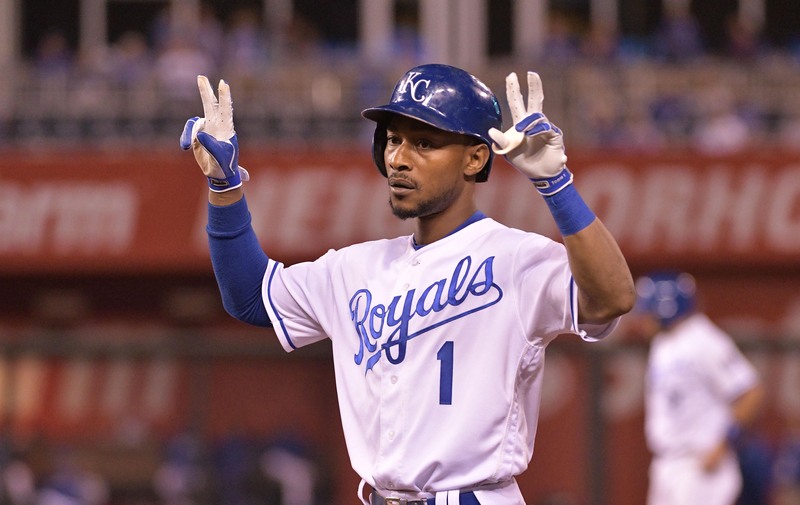 The outfield will be Loenys Martin, Jarrod Dyson, and Mitch Haniger. I also think Danny Haniger, who was also added by trade, will have some playing time. Martin hit 15 homers and 47 RBI with a .247 average. Those were all improvements from 2015, but not enough to crack my top 300. He will be a good AL-only option or deep league pick. He did steal 24 bases, giving up a value boost. The Dyson trade was covered here. With Martin, Segura and now Dyson, the Mariners could steal 100 bases. Haniger and Valencia hold no value in standard leagues. With 90 starting outfielders, you can find better options. Nelson Cruz is still crushing balls as the Mariners DH. He still has outfield eligibility but would prefer to use him in my utility spot. While you can’t find 45 home runs and 105 RBI in any outfielder, you can find other stats to have an overall great team. He is a top-50 player. 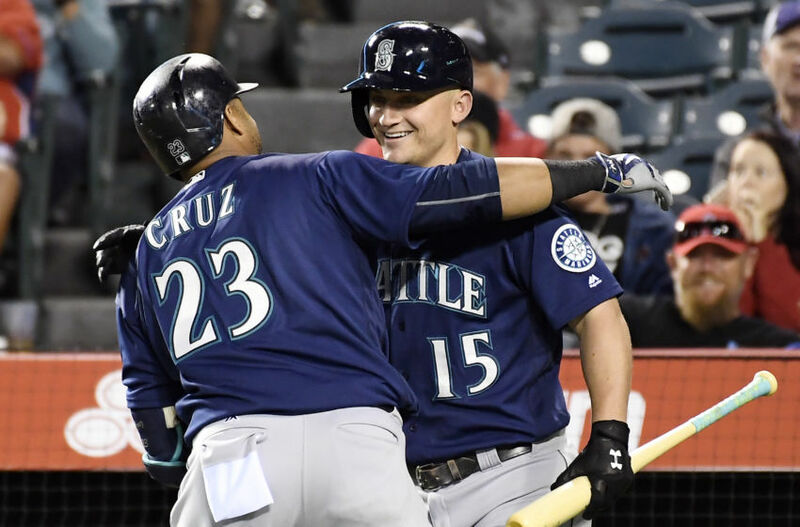 The revamped Mariners will have a lot of fantasy stars this season. We already know about Cano, Cruz, and Seager. But, Dyson, Segura, and Smyly will add to the mix. There are five players ranked in my top-100 and another six in my top 300. This is a good team that will put up runs and win games.